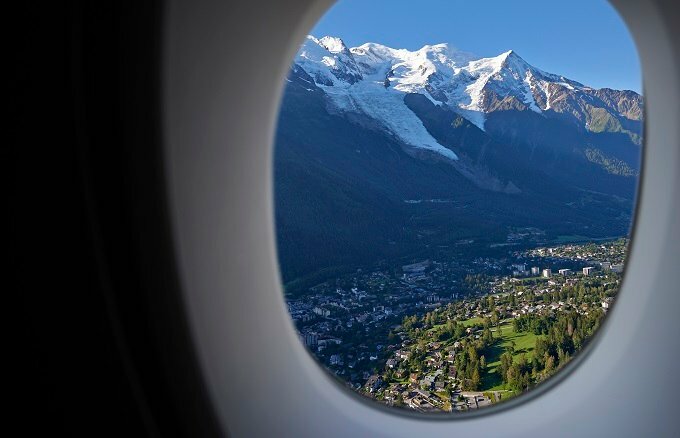 Chamonix is one of the most accessible resorts in the Alps, located less than 90 minutes from Geneva airport and with motorway almost all the way up into resort. 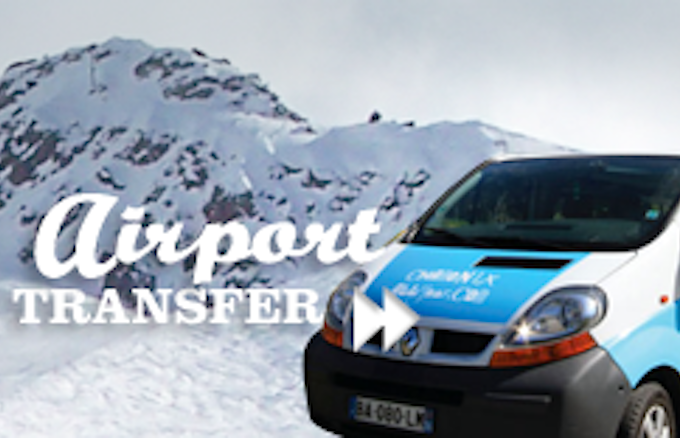 From Geneva airport, you can book onto one of our airport transfers or pick-up your discounted hire car. 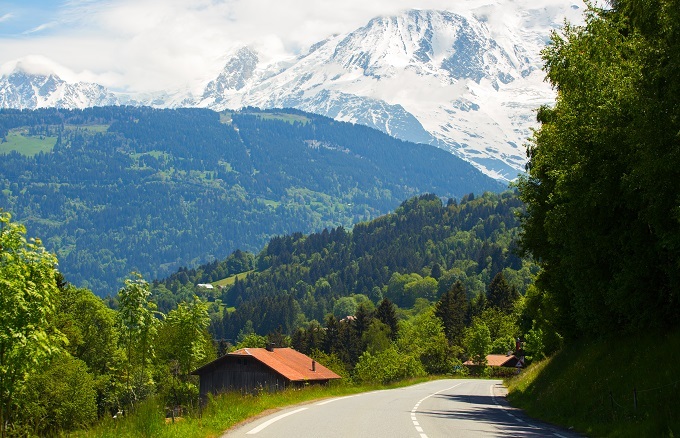 Alternatively, check out our guidance for driving through France or getting here by train or ferry. 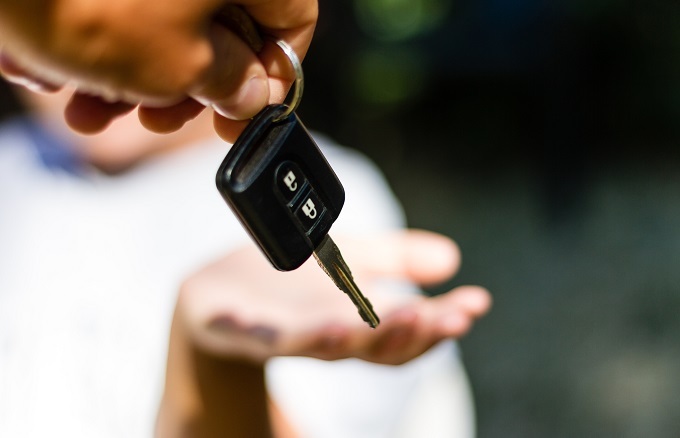 Once you get here, even if you don’t have a car, it’s easy to get around. 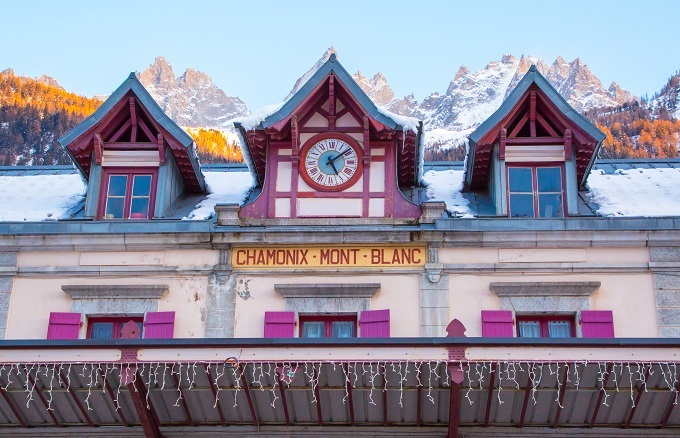 Chamonix is well-connected with public transport, and we’ll give you tourist guest cards on arrival so that you can use it all for free (between Servoz and Vallorcine). 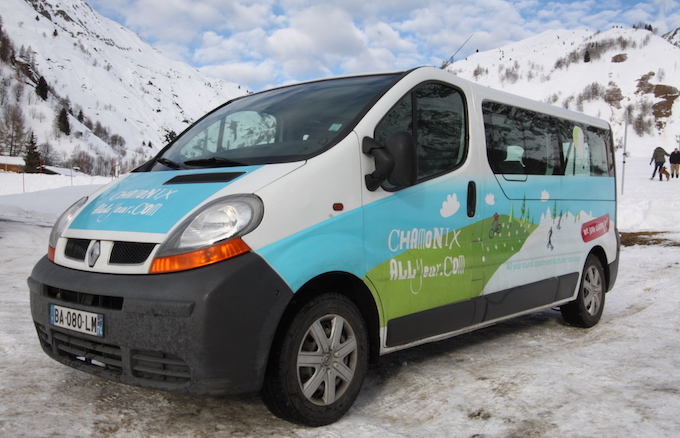 Or why not book our Chamonix All Year in-resort transport service for reliable, flexible pick-ups and drop-offs at the slopes, supermarket, restaurant in the evening or just to explore Chamonix.